Control the web with gestures! Smooth Gestures Plus enables seamless page navigation and tab management via mouse gestures or keyboard shortcuts. It is currently available for the Chrome web browser. Easy-to-use interface permits the creation of custom gestures to activate a wide variety of action -- or learn the convenient out-of-the-box default gestures. 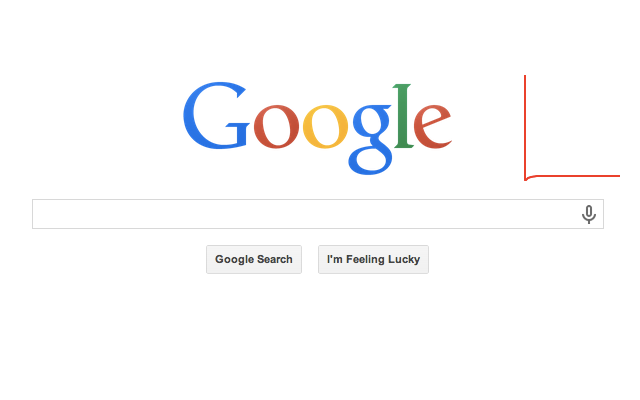 Any configuration changes are automatically synced with your Google account. Smooth Gestures Plus is priced at as little as $0.50, allowing us to focus on providing a secure, privacy-minded experience without distruptive ads. Take the New Tab back! 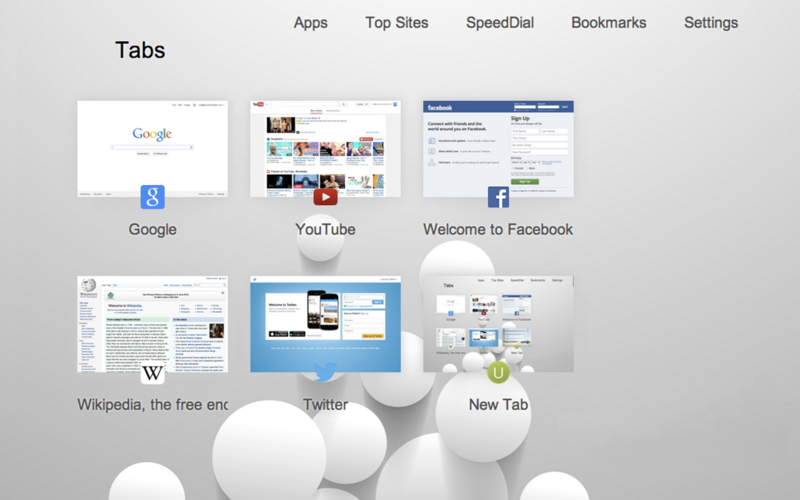 The new Ultimate New Tab provides easy access to tabs, apps, top sites, and more. Available for the Chrome web browser. 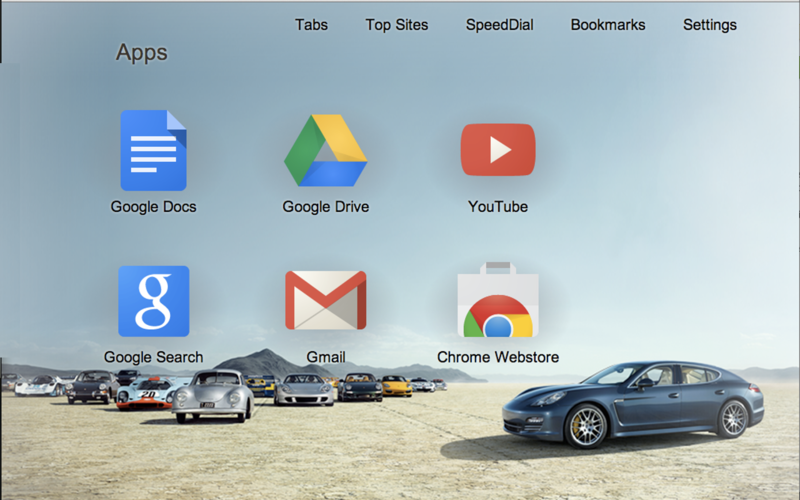 Great out-of-the-box -- or customize Ultimate New Tab with themes, and user configurations. 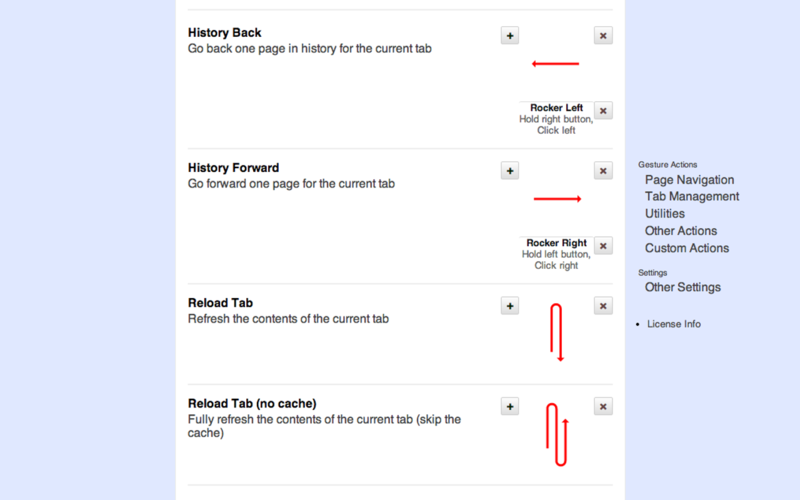 Optionally choose views showing bookmarks, history, a SpeedDial page, top sites, extensions, tabs, or apps. Ultimate New Tab is currently free -- get it while it's hot!